This thoughtful advice book will guide you through the next steps of growing up. 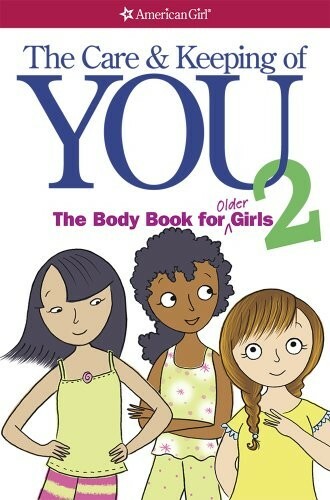 With illustrations and expert contributors, this book covers new questions about periods, your growing body, peer pressure, personal care, and more! 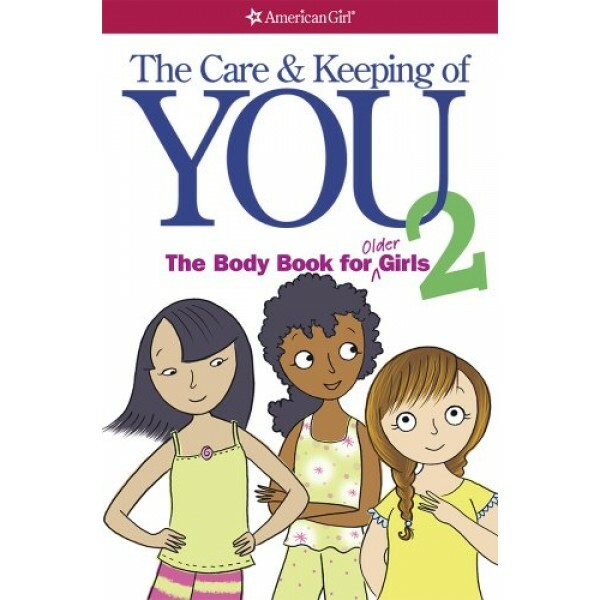 Written by Dr. Cara Natterson for girls 10 and up, The Care and Keeping of You 2 follows up the original bestseller targeted towards younger girls, The Care and Keeping of You 1: The Body Book for Younger Girls, with even more in-depth details about the physical and emotional changes you're going through.